Smartphones are arguably the most physically abused piece of technology on Earth considering how much torture we put them through every single day, and this is one of the reasons why most smartphone manufacturers have consistently tried to improve the quality of phones so as to make them stronger and more durable, but there is always room for improvement. 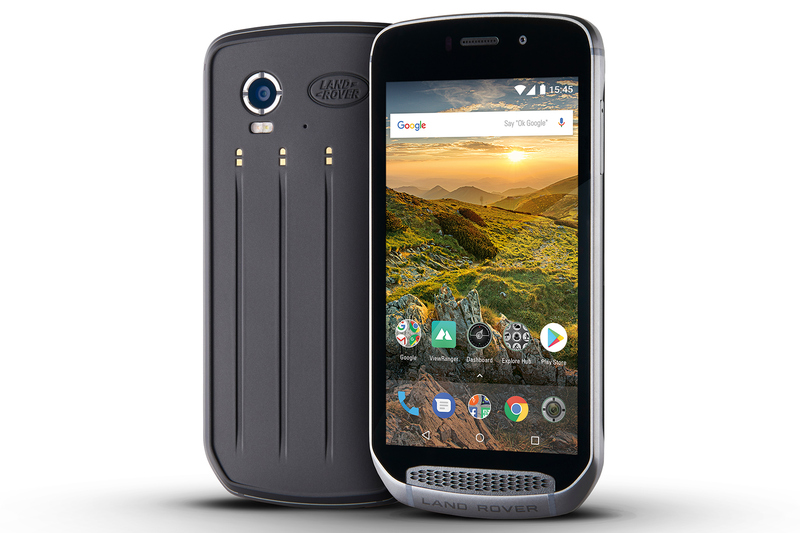 Land Rover which is known for its range of luxurious and most importantly, rugged range of 4x4 vehicles have decided to take a bite of the smartphone market by launching it's own smartphone which is known as the "Explore". 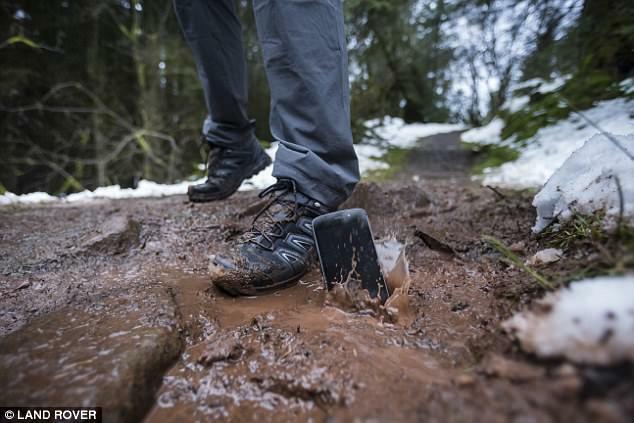 The device which the company claims is "the toughest phone in the world" features IP68 water(even in saltwater) and dust resistance, which is similar to what is found in the Samsung Galaxy S8. The Explore is also drop proof to a height of 1.8 meters i.e 6feet, and comes with a factory fitted screen protector. The phone can survive under extreme freezing cold or blistering hot temperature, as well as intense humidity, thermal shock and vibration exposure. The phone features a 5-inch Full HD display and runs on Android 7 Nougat. It is also powered by a high end MediaTek Helio X27 chipset, coupled with a 4GB of RAM and a 64GB of internal storage. It also has a 16MP rear camera and 8MP front facing camera. The battery life on the Land Rover Explore is pretty impressive as it is packed with a decent 4,000mAh battery which the company claims can last for 2 days even with the screen constantly on. And if you feel the 4,000mAh isn't enough, then you can equally opt in for the "Adventure Pack" which is an extra 3,600mAh battery pack that sticks magnetically to the back of the phone increasing the phone's battery capacity to a staggering 7,600mAh. The extra battery pack is easily swappable and it also help improve the GPS and mapping capabilities of the phone. Some other extra features available on the Explore are the built in compass and SOS light. The touchscreen display can also be used when wet or when wearing gloves, this are two scenarios an average smartphone struggles with. The Land Rover Explore which was built with the help of the Bullitt Group, is set to be announced at the Mobile World Congress in Barcelona on February 26 with a starting price of £599 (around $800).